Albeit a little controversial, we’re making a bold move this year and have decided to drop the C word right in the middle of your August bank holiday. 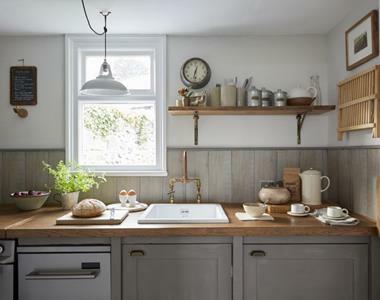 We considered it’s likely you’ve got all of the family together, so to save arguments on who’s hosting and who’s scrubbing the potato pots on the next bank holiday, opt for a home-away-from-home and let us take away the stress. With just 120 days to go, the countdown is on for your most absurdly magical and utterly unique Christmas yet. Whisk the family down Balthazar's sweeping drive and through frost-cloaked parkland filled with pheasants, for a Christmas to remember forever. 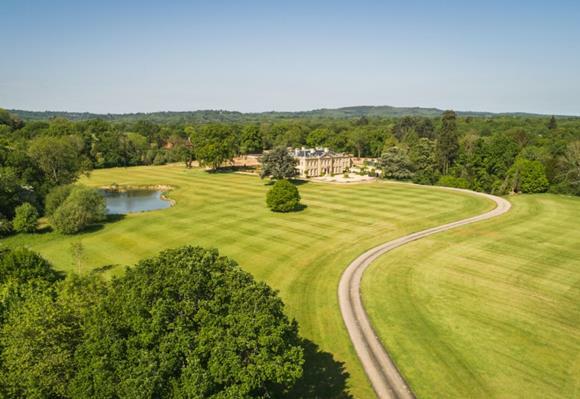 This Georgian-style mansion comes complete with indoor pool, cinema room, bowling alley and just about all the trimmings one could wish for. 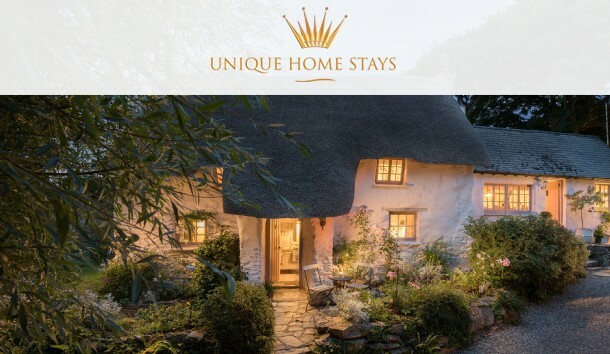 Flaunting a white stone façade festooned with greenery, Sweetpea Cottage is just as idyllic for baby's first Christmas as it is for couples wanting to escape to romantic, rural Cornwall. 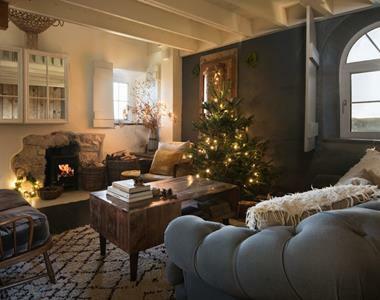 Open presents by the fire, drink sherry from 3pm and enjoy early nights tucked up in the huge colonial bed. Marjorie Holmes once said "at Christmas, all roads lead home". She didn’t however say that ‘home’ needed to be one’s own. Discover the excitement of unlocking the door and stepping into a new world this winter by taking exclusive hire of one the UK’s most extraordinary real homes. 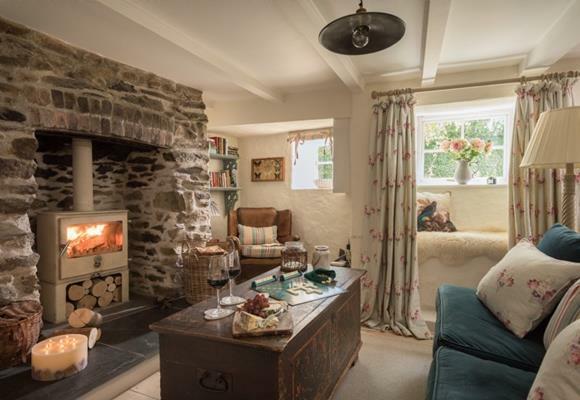 See our full availability for Christmas and New Year; where real trees, festive hampers and the enchantment of childhood all come as standard.